Commercial Archives - Hilltop Construction Co.
We raised existing roof structure approx. 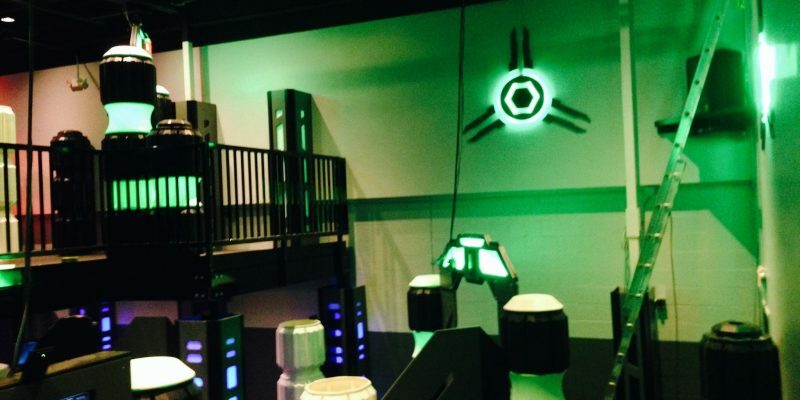 10’ to create a larger and more dynamic laser tag area. We also built an addition to create a larger space for their growing day care off the rear of the existing building. The interior of the day care has a fun, energetic feel with an open floor plan. 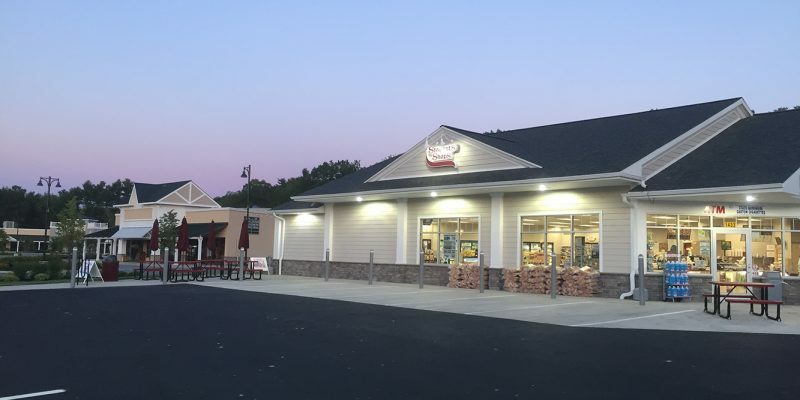 New Stewart’s Shop convenience store located in the center of the Lake George Outlets in Queensbury, NY. This completes Hilltop’s 35th shop built in the last 8 years. This store is part of Stewart’s new design highlighted with 16” columns, James Hardi siding & stone veneer. This design gives a softer more appealing feel and blends well with the surrounding Adirondacks.